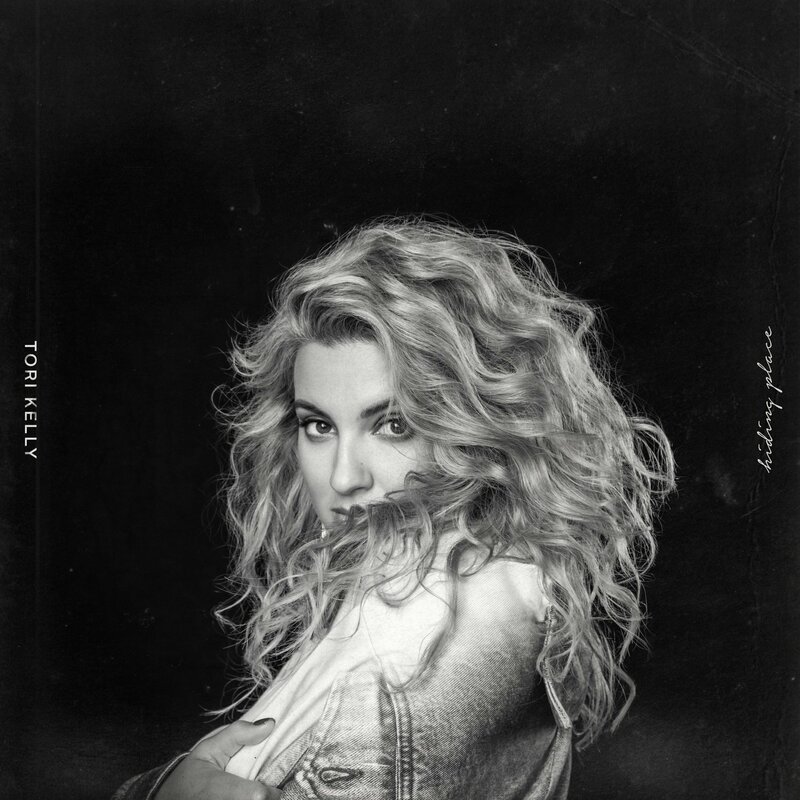 Tori Kelly has a new album out: Hiding Place! Have you heard it? We are really enjoying it at the Zoo and were deeply touched by the lyrics. I have to say, I love the title: Hiding Place! It makes me think of being a child and going to my own Hiding Place to read and be in my own little world! But alas, surely you didn’t come to read about my silly life. Before I roll out my thoughts on various aspects, I have to get this out my system. Many of you may know that we lost our baby, given that I’ve written about depression and grief a lot. The song Questions from the album really hit home for me so I’m sharing it with you. I really enjoyed the piano in the first two songs of the album but she lost me on the third (music wise). Sunday, the third song on the album, seemed far too manipulated for my taste. That one also started a stream of a few songs that had the absolute stereo typical sound of ‘white’ contemporary Christian music. I must admit my bias, as I much prefer gospel, particularly full gospel choirs. However, it wasn’t long until the stereo typical went back to a fairly decent gospel sound. Perhaps the press release described it best calling it “R&B-infused, deeply melodic take on classic gospel.” As she did get close in some songs, but others leaned more toward her typical music. I did enjoy the range of Tori Kelly’s voice! She definitely seemed to be trying to go the full scale on some of them which perhaps went a little too far as she isn’t quite there yet. My thought is she was trying to take it the way a great gospel singer might, but it was a little too much. Still, she does have a beautiful singing voice. The song lyrics were my absolute favorite part of the album! While most of the songs were written by Kirk Franklin, some were a collaboration between him and Tori Kelly. The exception being the first song, written by Kirk Franklin and L Moore. I’m going to leave you with Tori Kelly’s version of the Soul’s Anthem. This song is absolutely beautiful and a staple in our family. The choir is amazing, the lyrics are perfect. I totally recommend listening to a ton of different versions of this song. It never gets old.